Riggins is a small community with a lot to offer in addition to being the Whitewater Capital of Idaho. Riggins enjoys mild winters and early springs due to its relatively low elevation of 1,800 ft. Summer temperatures range from 70 to 105 degrees and winter lows are from 10 to 35 degrees. 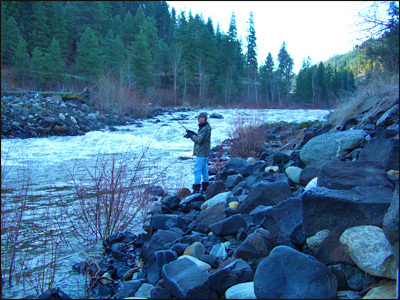 It is nestled in the Salmon River Canyon at the confluence of the Little and Main Salmon Rivers. 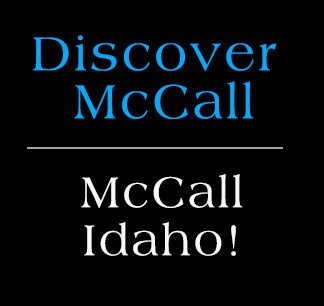 The nearest major airport is Boise, which is a beautiful 3-hour drive to the South. Just west of Riggins, lies Hells Canyon (the deepest canyon in North America) and the Snake River. To the East are the Gospel Hump, Frank Church Wilderness areas and the Salmon River. In the summer months, enjoy whitewater rafting, hiking, some of the best salmon fishing in the entire northwest, jet boating, kayaking, hiking, hunting and mountain biking. Cooler weather brings Steelhead fishing, and snowmobiling and Nordic skiing nearby. Brundage Mountain Ski Resort is just 45 miles to the south. Annual special events include the Salmon River Jet Boat Races in April, the Riggins Rodeo in May, Hot Summer Nights – a 50’s and 60’s celebration in July and the Old Time Fiddlers Jamboree in October. For more information on Riggins, see the Riggins Chamber of Commerce Website.